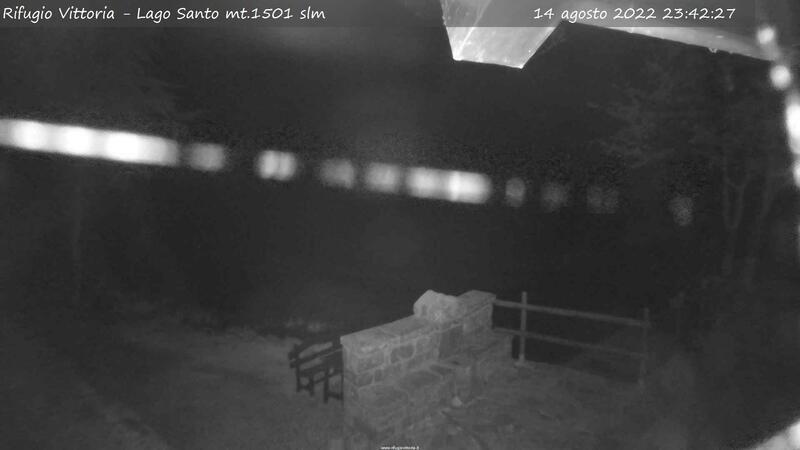 The first webcam shows the view of Lake Holy from Rifugio Vittoria both day and night. 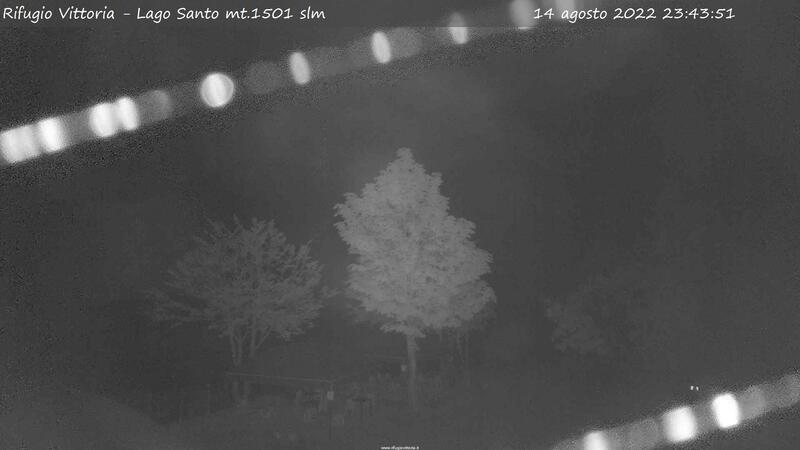 The second camera is pointed at the Monte Giovo from dawn until sunset, after which it is oriented on the fountain (illuminated at night !!) in front of the hut from dusk until dawn. THANK MY FRIEND LUKE FOR HIS INVOLVEMENT IN THE GIVE ME A HAND AND ADVICE TO PLACE THE LIVE, THAT 'EFFECT SAFE !!! THANK YOU LUCA !!!! Both cam and weather station are updated EVERY 10 MINUTES !!!!! I hope that our efforts are well appreciated by all of you !! !